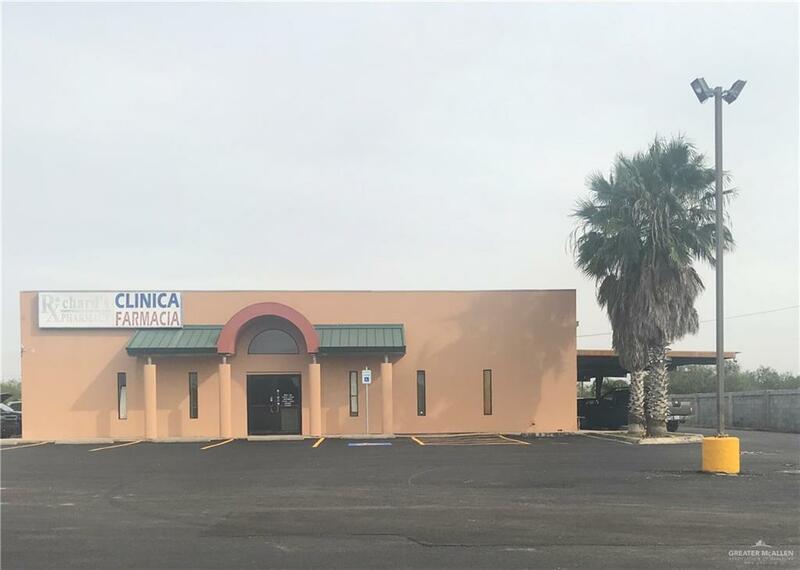 This is a great location on North FM 1015/ and Mile 12 1/2 N. It was used most recently as a pharmacy and is adjacent to physician's office. Call Us to schedule your showing Today! !